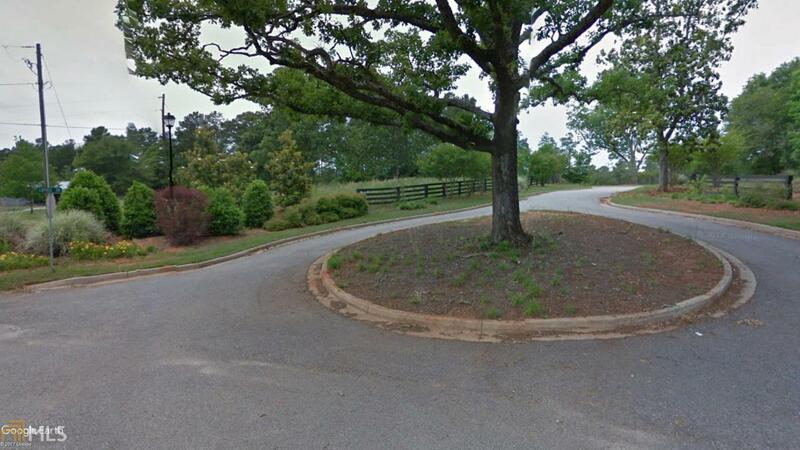 22 developed lots that are builder ready in the Reserve at Rogers Mill. Charming Subdivision offers a developer/builder a great opportunity to build homes in a quiet and scenic neighborhood. Underground Utilities, Street Lamps, Open Green Space and a Community Pool. Subdivision Survey, Lot List and Septic Report available upon request. Additional land for future development is also available for purchase. Listing provided courtesy of Mack Reynolds Realty, Llc. © 2019 Georgia Multiple Listing Service, Inc. All rights reserved. Information Deemed Reliable But Not Guaranteed.